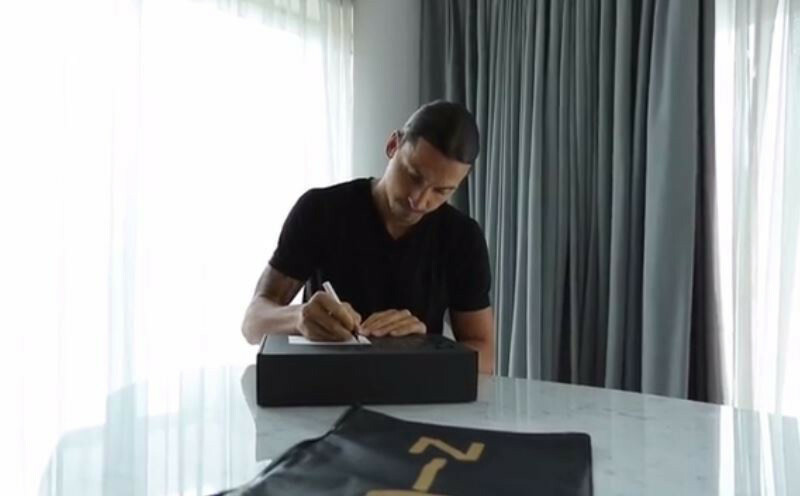 Man Utd hit-man Zlatan Ibrahimovic, who has made an immediate impact after joining the Red Devils this summer, trolled new Man City goalkeeper Claudio Bravo ahead of the high-octane Manchester derby this weekend. 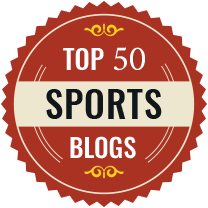 Football enthusiasts are set to witness the first high-octane Manchester derby this season and the expectations are all the more high as Mourinho and Guardiola renews their fierce rivalry that all have witnessed during their managerial stint in La Liga. Jose Mourinho and Pep Guardiola go head-to-head for the first time in the Premier League as Man City visits Old Trafford on Saturday. 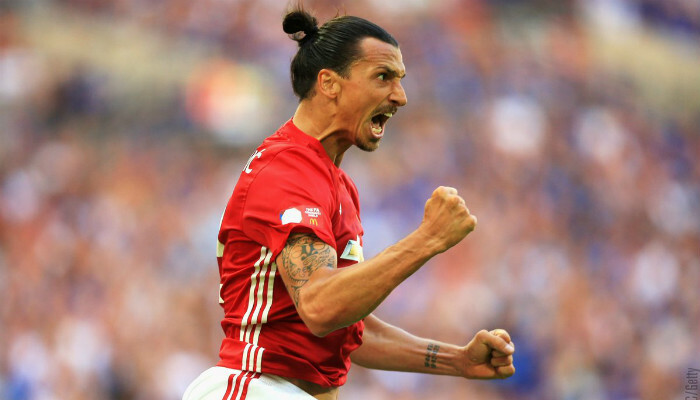 And now Ibrahimovic has taken a dig at Claudio Bravo by telling him to get some proper training ahead of the high-octane derby match. 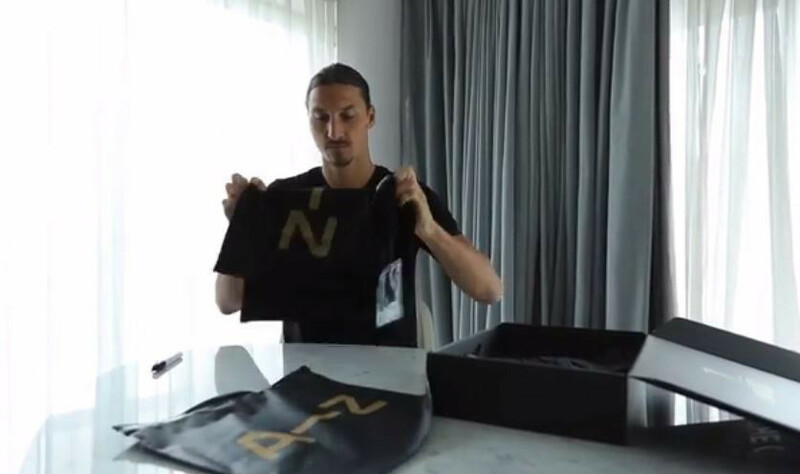 Ibrahimovic took to Instagram and posted a video which showed him sending a training kit to Bravo, who is expected to make his Man City debut on derby day. 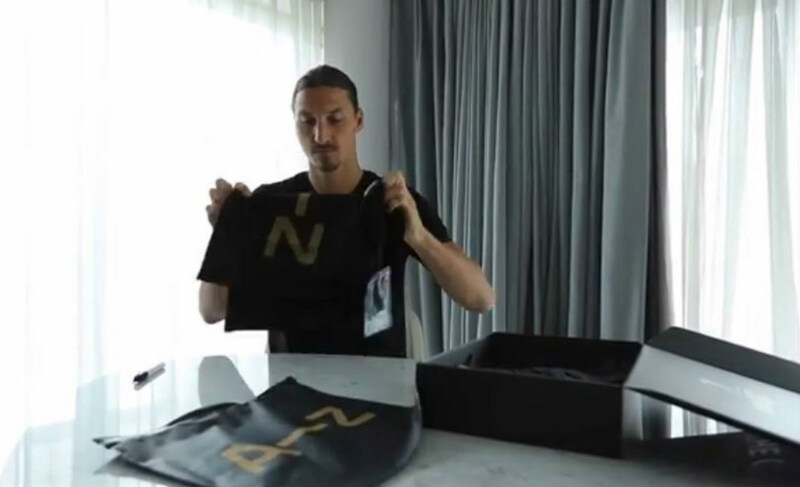 Ibrahimovic began by folding the kit and setting up the gift box before writing a cocky message on the label addressed to Man City goalkeeper Bravo. 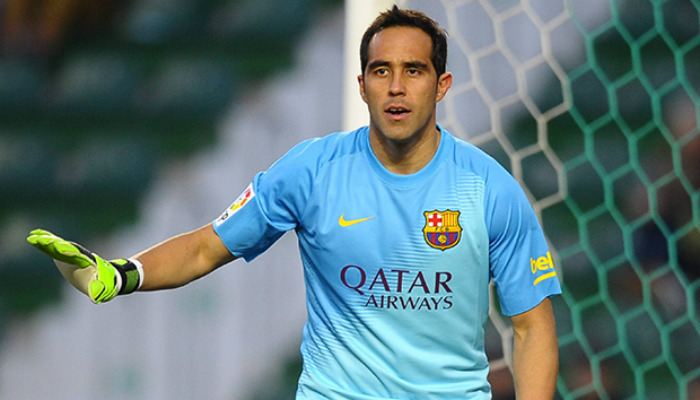 Bravo joined Man City this summer for a transfer fee believed to be in the region of £17m and the new four-year contract will keep Bravo at the English club until 2020. After taking charge at Man City, Pep Guardiola had hinted that Joe Hart, who moved to Torino on loan, was not in his plans for the new season and now the former Barcelona and Bayern Minich boss has roped in Bravo due to his abilities with the ball at feet coupled with loads of experience. And now Bravo is up against a tough challenge on debut day as Mourinho is keen on having an upper hand over his old rival Guardiola.